Today on the “New Year” day of 2013, we begin our celebration by honoring the Disappearance of Srila Bhaktididdhanta Sarasvati, with the Srila Bhaktisiddhanta Sarasvati Pranati (prayers). 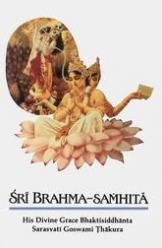 namah–obeisances; om-address; visnu-padaya–unto him who is at the feet of Lord Visnu; krsna-presthaya–who is very dear to Lord Krsna; bhu-tale–on the earth; srimate–all-beautiful; bhaktisiddhanta sarasvati–Srila Bhaktisiddhanta Sarasvati; iti–thus; namine– who is named. 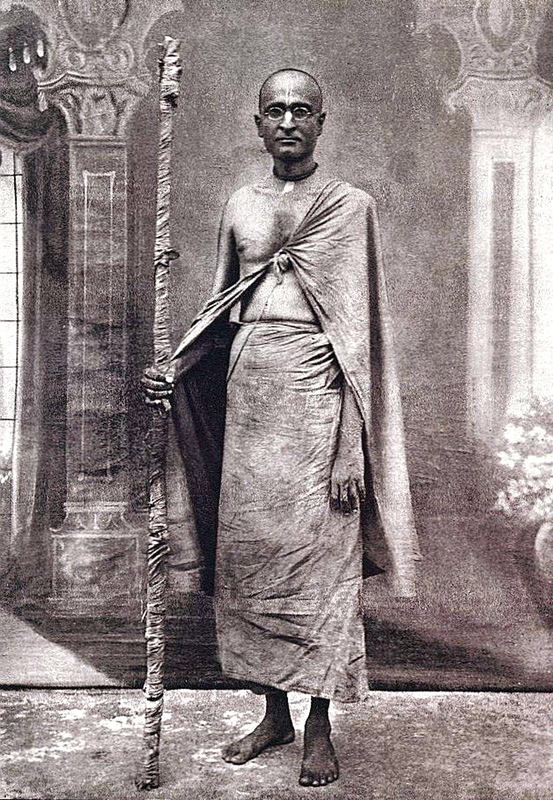 I offer my respectful obeisances unto His Divine Grace Bhaktisiddhanta Sarasvati, who is very dear to Lord Krishna, having taken shelter at His lotus feet. I offer my respectful obeisances unto you, the personified energy of Sri Caitanya’s mercy, who deliver devotional service which is enriched with conjugal love of Radha and Krishna, coming exactly in the line of revelation of Srila Rupa Gosvami.